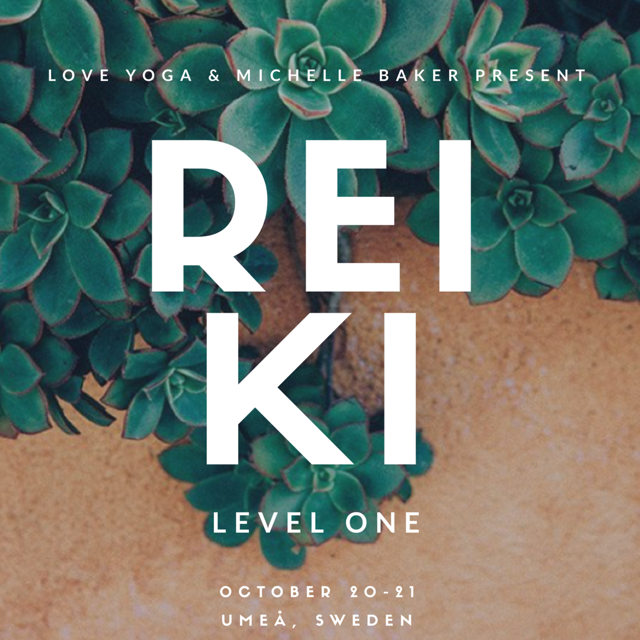 If you've never had a reiki session before, it is mandatory to have one prior to reiki training. Maria is offering 30 minute sessions for only 200 sek for those who are joining the training. You can set this session up with her and it must be completed prior to June 2nd.